At 7pm on Monday 19th May, a 16 year old boy, Fihme Abdel Jawad Dardouk, was murdered by Israeli soldiers at the Huwarra checkpoint in Nablus. Israeli army spokespeople have since claimed that the boy, a volunteer in the Tanweer Cultural Enlightenment Centre, had three pipe-bombs strapped to his body. Eyewitnesses claim this is not true. Witnesses concur that Fihme was alone going through the checkpoint. Jamal Hanoun, a Nablus taxi driver who witnessed the entire incident from 10 metres away, insists that Fihme raised his hands when Israeli soldiers yelled orders at him in Hebrew. Jamal explained that not speaking Hebrew, he couldn’t understand what the soldiers had ordered, but that after raising his hands in the air, Fihme didn’t move at all. He reports that Fihme kept his hands in the air while soldiers aimed at him, and then fired approximately 5-7 bullets, one by one, hitting Fihme in the neck, face, back, chest and abdomen. 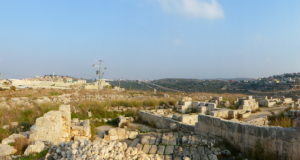 “He died with his hands in the air.” The shooting, he says, came from the soldiers who check the cars, not from soldiers in the watchtower, as some have suggested. Jamal recounts that other people in the checkpoint tried to help Fihme, but were prevented from doing so by the Israeli soldiers. 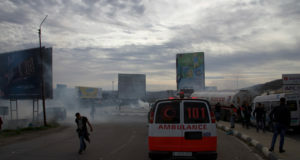 He reports that at the same moment an ambulance arrived at the checkpoint, but that paramedics were also prevented from attending to the boy and potentially saving his life. Another driver on the scene, Samer Abu Mustafa, corroborates this statement, claiming that the soldiers wouldn’t allow ambulance workers to take the body and save the boy. Jamal claims that Fihme absolutely had no bombs on him. 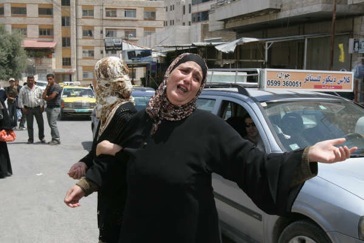 “Wala ishi,” he repeated – “nothing.” Contrary to popular rumours amongst Nablus residents, he claims Fihme didn’t even visibly have a mobile phone on him – an idea circulated to explain the how such an horrific incident could have been a mistake on the part of the soldiers involved. 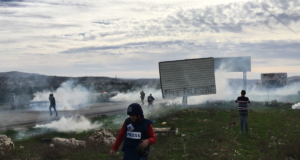 According to Samer and Jamal, soldiers then chased all of the people out of the checkpoint area, using sound bombs and tear gas, shutting the checkpoint. 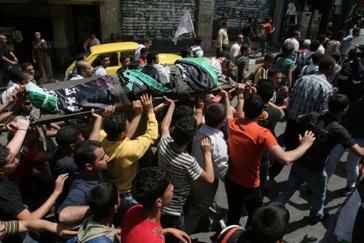 All of the checkpoints in the Nablus area were closed for at least three hours, following the murder. Another taxi driver, Abdulla Mohammad Awarta, claims to have seen soldiers using a machine to check Fihme’s body for explosives, and that it showed he had no explosives on him. Veteran Nablus journalists also say these claims of explosives are highly spurious. The report that every time there is a real incident of a bombs at a checkpoint, journalists are brought into the checkpoint by the Israeli soldiers to take photos and a defacto press conference is held – an Israeli government public relations exercise. 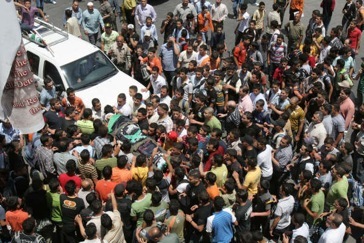 On Monday night, however, the checkpoint was closed and no press were allowed anywhere near the site of the murder. 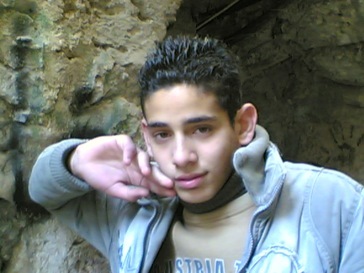 Other Nablus residents and political activists claim that the idea a 16 year-old boy would be strapped with explosives is ludicrous, as the minimum age to even join a political party is 18. Fihme was the only son in his reportedly poor family. He is survived by his parents and three sisters.